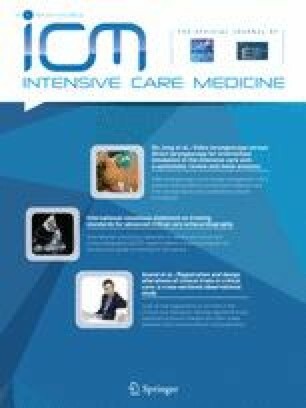 What’s new in ICU visiting policies: can we continue to keep the doors closed? Restricting visiting in ICUs is neither caring, compassionate, nor necessary. 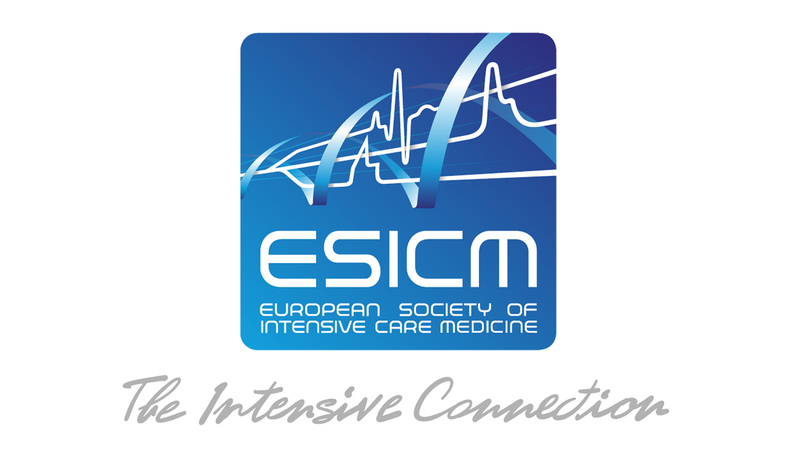 Twelve years ago, Hilmar Burchardi wrote in an editorial in Intensive Care Medicine that “it is time to acknowledge that the ICU must be a place where humanity has a high priority. It is time to open those ICUs which are still closed” . The intervening period has undeniably brought about some changes in the direction indicated by Burchardi. However, the admission of patients to intensive care units (ICUs) still follows a “revolving door principle”: when the patient comes in, the family is sent out.